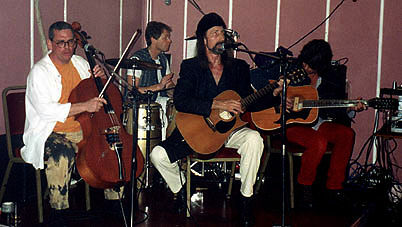 Recent pix of some of the Glastonbury artists. 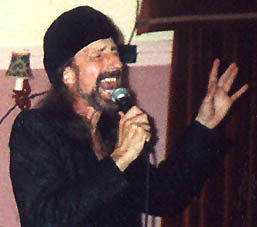 The legendary Arthur Brown, with his Acoustic Orchestra, taken at a local club in 'The Merry Hills' in Oakwood . 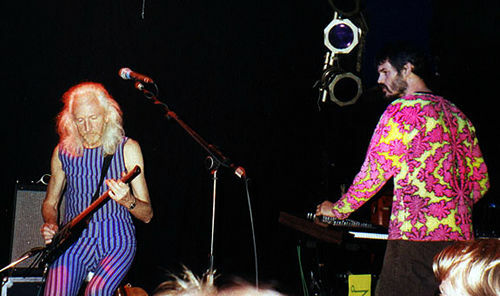 Seen here at their first official outing in 20 years, Basil Brooks (producer on 'jeza wined up') and Gwyo Zepix, performing as a trio with Astral-alien beat poet, errrrrrr ..... Daevid Allen . 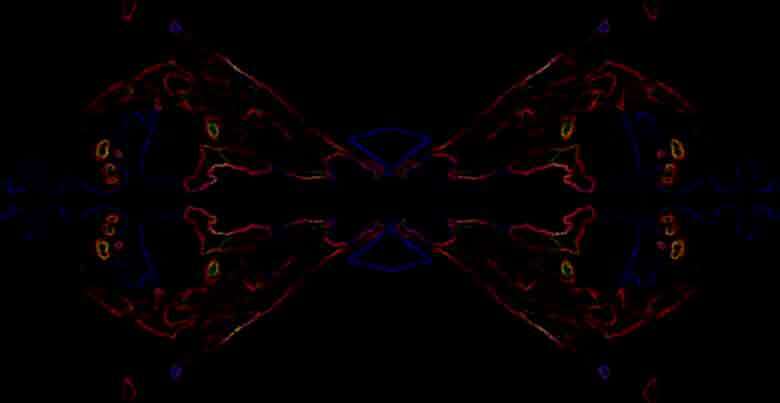 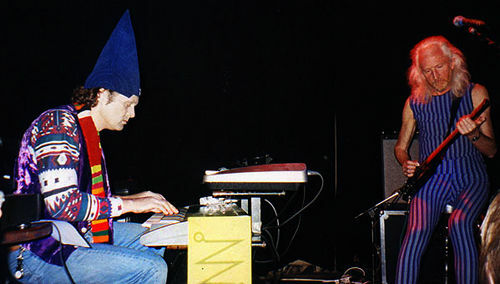 Gwyo Zepix has of course recently officially joined GONG on keyboards for the European Infini-Tea Tour 2000.